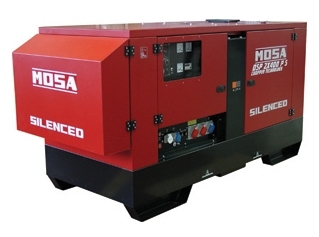 MOSA have been Market leaders for over 50 years, manufacturing market reliable and superior performing products. 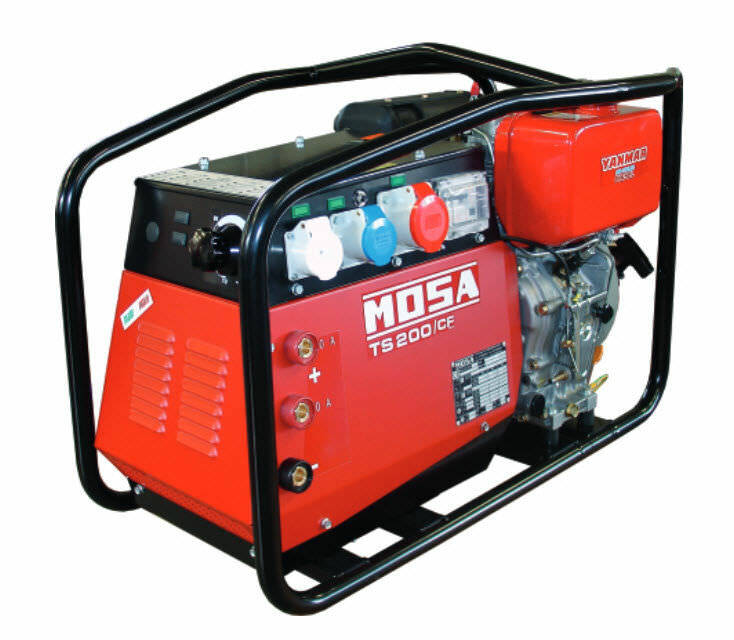 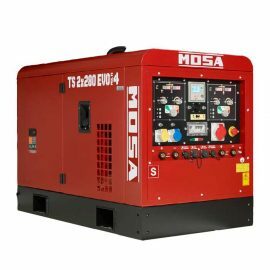 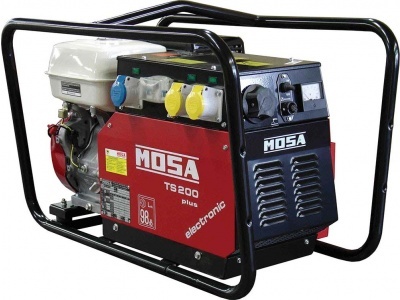 Expertise and innovation rank MOSA as a global benchmark in the production of machines that accommodate the needs of the electricity production and welding sectors: generating sets, engine driven welder and lighting towers. 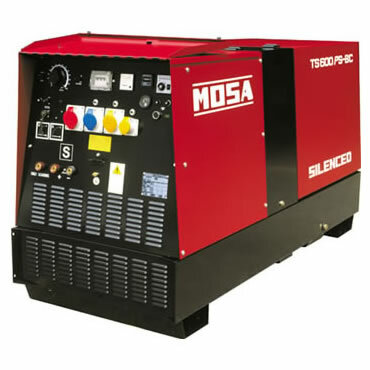 MOSA are part of the industrial division of the BCS Group, a leading multinational in the agricultural machinery and garden machinery sector. 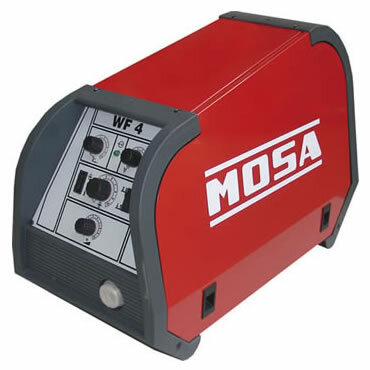 TBWS are proud MOSA UK Official Suppliers. 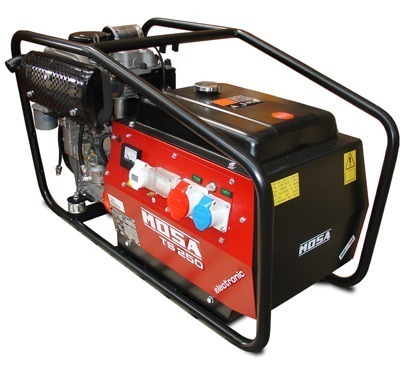 Having supplied the brand for many years, we would highly recommend these generator and welding generator sets as quality bits of kit which are built to last in the most extreme environments. 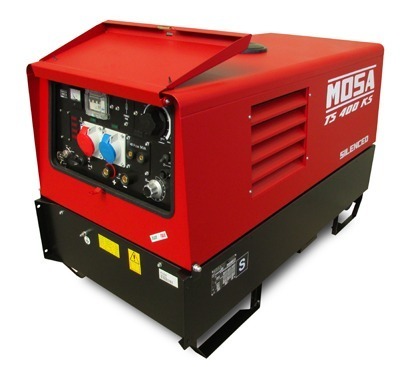 Couple this industry leading build quality with the incredible back catalogue of spares and accessories available and very good aftercare service, Mosa are certainly worth spending the extra for. 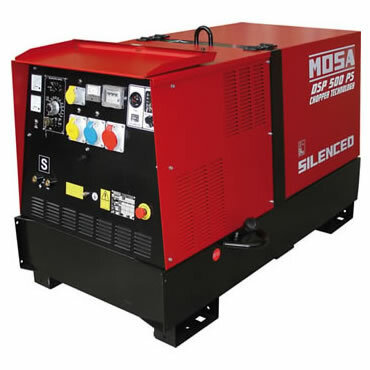 Its not uncommon for customers to still be using 20 – 30 year old generator welders and incredibly in most instances, we can still get parts. 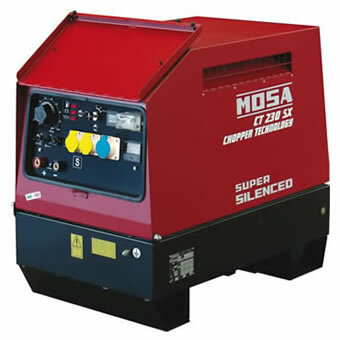 Unsure of the machine required? 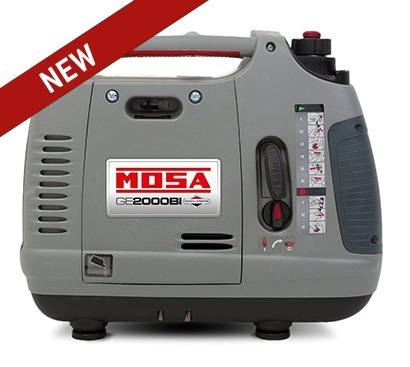 Please call and one of our friendly sales team will be happy to help. 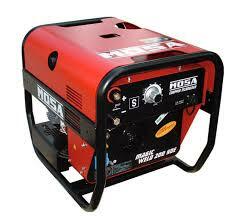 Got a better price than that listed, please let us know as we will not be beaten on price. 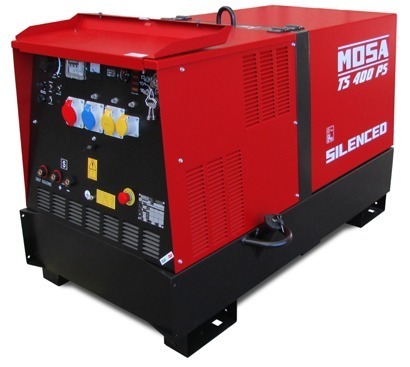 We pride ourselves on supplying Mosa equipment, with the best aftersales service for the best prices available. 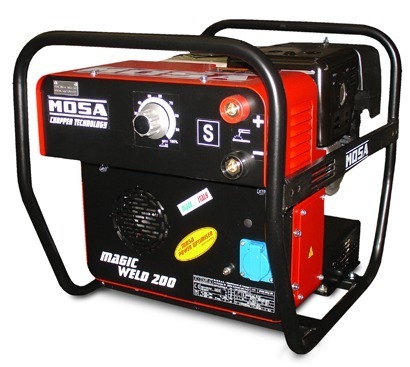 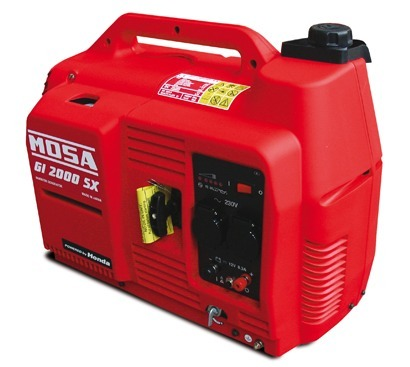 Magic Weld series – The Magic Weld welding generators from Mosa are certainly the most popular machines made by Mosa. 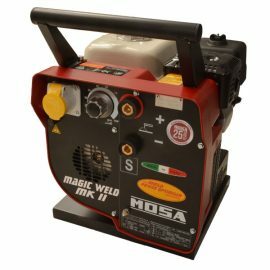 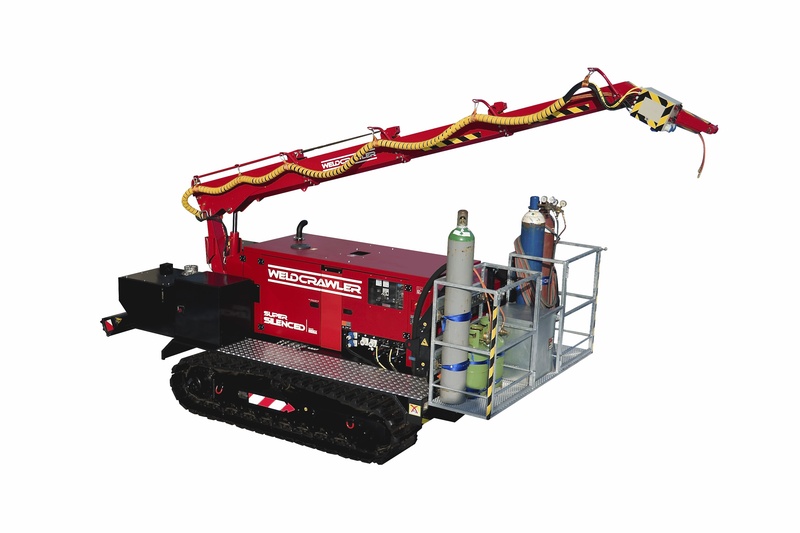 Small in size and light weight, these machines are excellent for on site welding, where power may not be accessible. 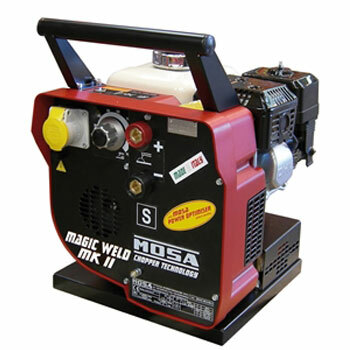 With a choice of petrol or diesel operated welders, the magic weld is an excellent bit of kit to have in the van. 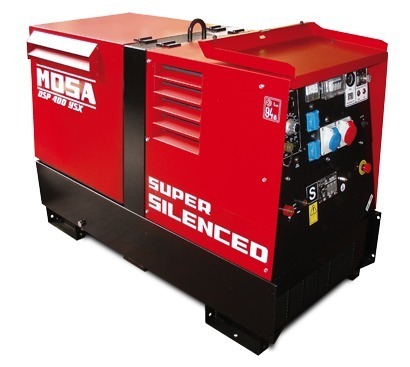 We have supplied these machines to fabricators, gate builders, skate park manufacturers, councils and a whole host of other industries. 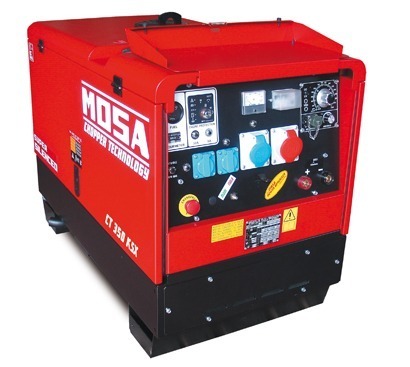 A fantastic selling point of these machines is the availability of parts, should you need them. 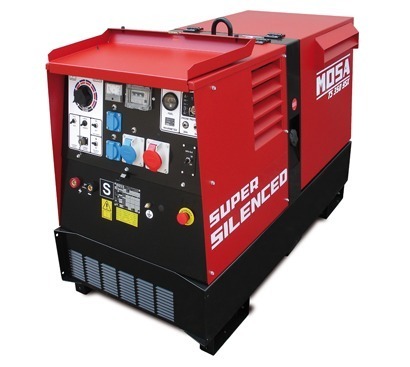 Nearly all parts are kept in stock, available for next day delivery which minimises downtime in the event of break down. 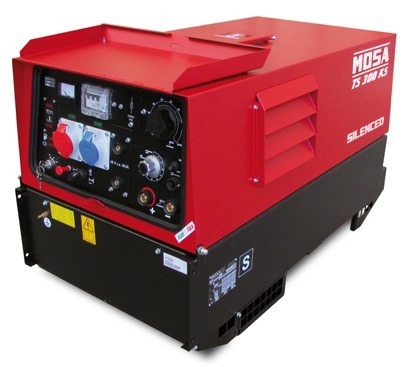 Industrial Engine Driven Welders – Diesel powered welder generators suitable for on site repairs and fabrication. 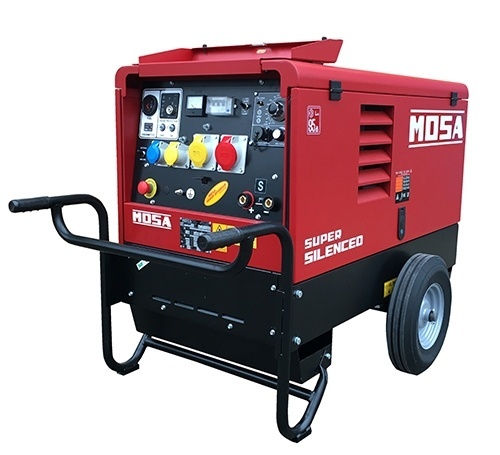 All machines have a range of accessories including road trailers and site tow trailers to get power and welding capabilities wherever its required. 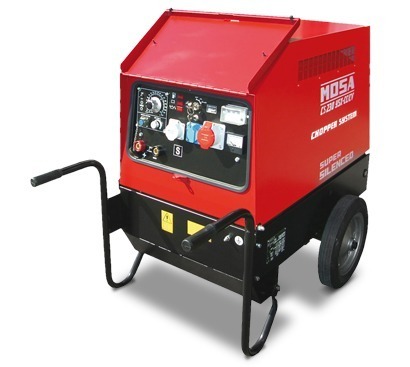 The range of generator welders include both air cooled and water cooled engines. 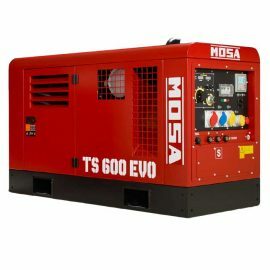 Again, after sales support is excellent for these machines, with many parts available next day. 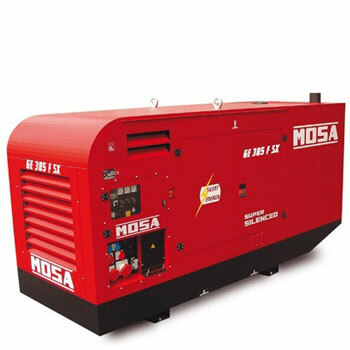 Generators – Petrol or Diesel powered generating sets ranging from small open frame units to large standby super silenced machines offering large power outputs. 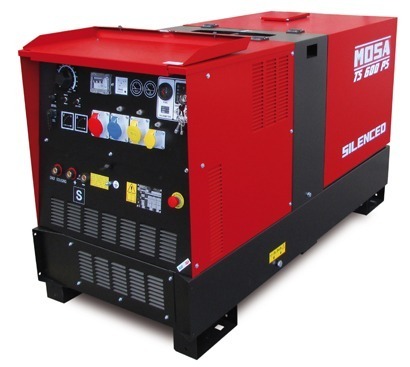 Single phase and three phase generators to suit most requirements. 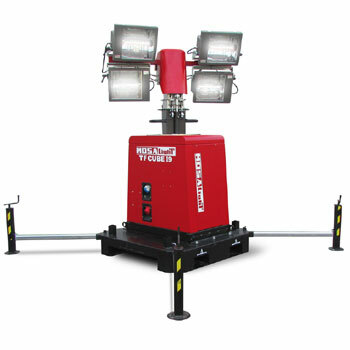 Lighting Towers – Popular in the rental market, these super portable lighting towers are useful to offer both power and light where electricity may not be available.